See and experience the temples of Ankor Watt without even moving. 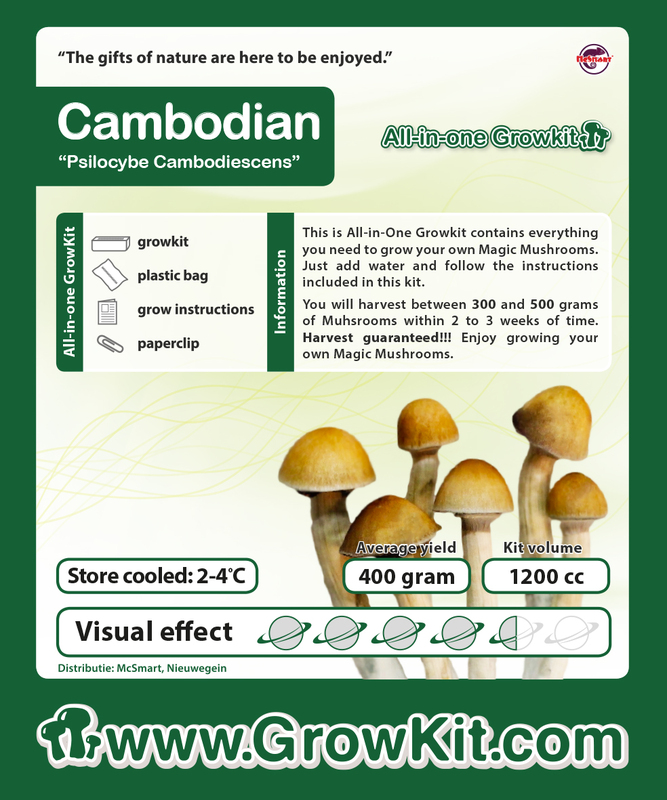 Go on an unforgettable journey with the Cambodian mushroom. It’s not the strongest mushroom of all the mushrooms but it’s a nice intense trip.